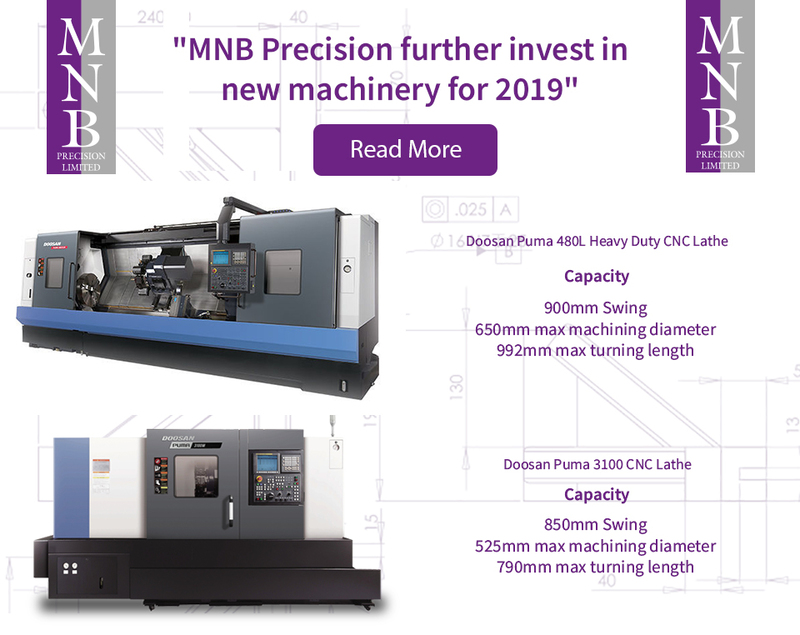 At MNB Precision, we are proud to specialise in providing high-quality Precision Engineering Services in Aberdeen to Oil & Gas Industries across Aberdeen. Aberdeen is well known for its oil and gas companies and is frequently known as the Oil Capital of Europe, being the centre of Europe’s Petroleum Industry. To service these industries, the city is home to the largest home heliport in the world and a major harbour. Many of our clients in Aberdeen are significant operators in oil and gas services. These leading businesses take advantage of our precision engineering services which are enabled by our use of the latest technology machines and state-of-the-art CAD/CAM and factory management systems. We have been reliably delivering tools to Oil and Gas Services for more than 15 years. In this time our customers have benefitted from our accumulated experience of manufacturing some of the world’s most challenging components. For more information on Precision Engineering in Aberdeen, please don’t hesitate to contact us or call 02476 695959.